Ercé Plasturgie group generated a turnover of 30 Millions Euros. It employed 210 people. Ercé Automotive is known to be a preferred partner on the automotive market for its know-how in the field of industrialization and the production of complex high precision components. Thanks to our expertise in metal components over molding processes, applications range from the gearboxes for window regulators to roof crossbeams via pump fuel flanges or LCR flanges. 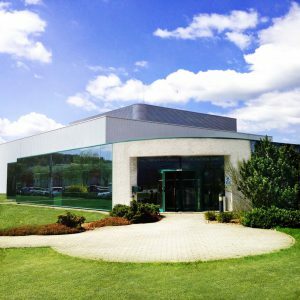 Erce Automotive is a European wide plastics processor specialized in the industrialization and in the production of highly- technical components for the Automotive industry.